Before we cover the attractions and places to visit in Parapat, let's go through the essentials about this town. Parapat is a small town in the northern part of Sumatra Island, Indonesia. It is approximately 185km away from Medan city and it sits right on the edge of the world-famous Lake Toba. As Parapat is situated right by Lake Toba, it also offers many water-based activities such as kayaking, canoeing, fishing, water skiing, paddle-boating and speed-boating. One main reason visitors come to Parapat is for the breath-taking view of Lake Toba and to take a ferry to the one-of-a-kind Samosir Island. This town is the main starting and returning point for all passenger ferries that go to Samosir Island. World-famous Lake Toba is the largest volcanic lake in the world covering an area of 1700 km2, almost 2.5 times the size of Singapore. It was formed by a colossal supervolcanic eruption more than 70,000 years ago. Many have even speculated that the supervolcanic eruption triggered a climate-changing event on planet Earth. It has been argued that the eruption was the largest known eruption on Earth in the last 25 million years. Lake Toba is one-of-a-kind phenomenon that offers visitors inexplicable natural beauty from whichever town, hill, or landscape it’s viewed from. Nearly all of our private and exclusive Medan tour package includes a visit to Lake Toba as well as a stay in either Parapat or Samosir Island. Hence, Lake Toba is one of best places to visit in Parapat and even the whole of Indonesia. Samosir Island is a large volcanic island situated in the middle of Lake Toba. 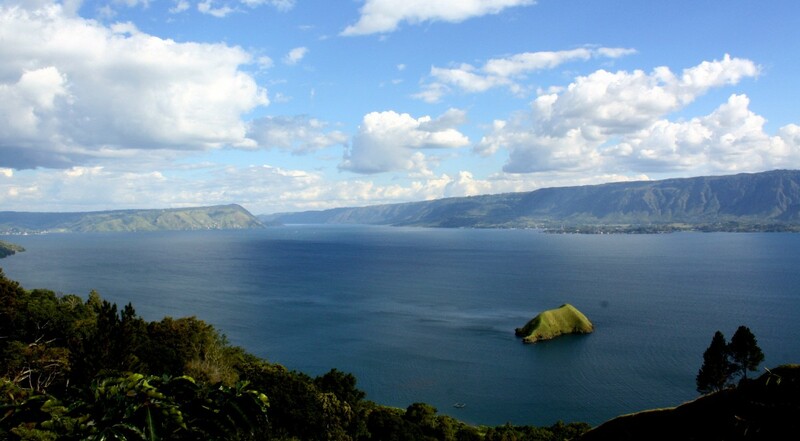 Together with Lake Toba, the island was formed after the eruption of a Supervolcano more than 70,000 years ago. At 640 Km2, Samosir Island is slightly smaller than Singapore and the world’s largest island within an island. It is also the fifth largest lake island in the world. 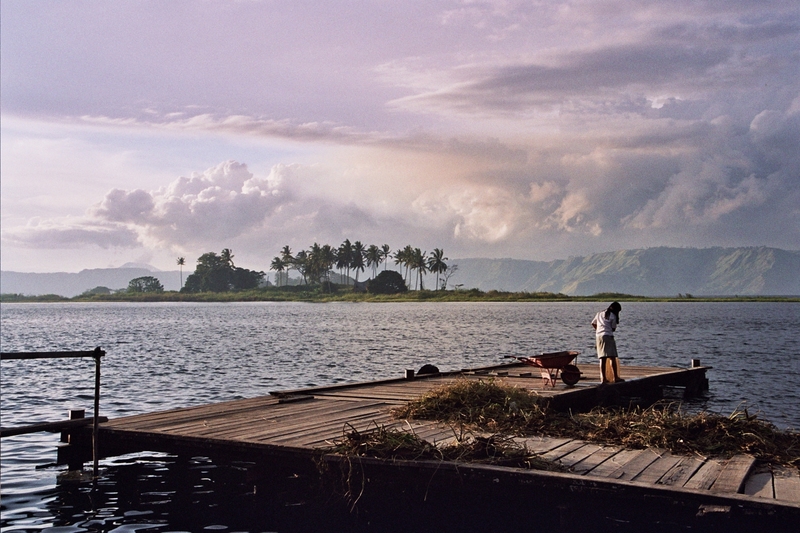 This special island is the highlight of a visit to the world-renowned Lake Toba. Taking a passenger ferry from Parapat, it will take a relaxing 1-hour scenic ride to reach this island. Besides its natural phenomenon and its offering of a spectacular panorama, the island is also rich in cultural heritage. 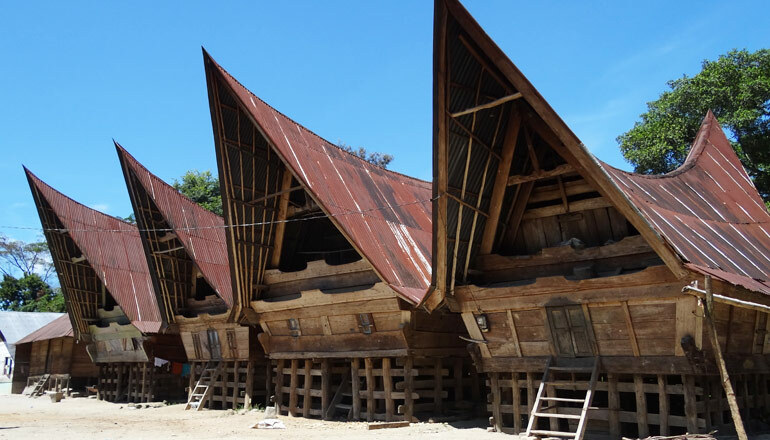 It’s central to the famed Batak culture and Toba Batak traditional homes. All our private Medan Lake Toba tour packages would include a day trip to Samosir Island. You could also choose to stay for a night or two on Samosir Island. 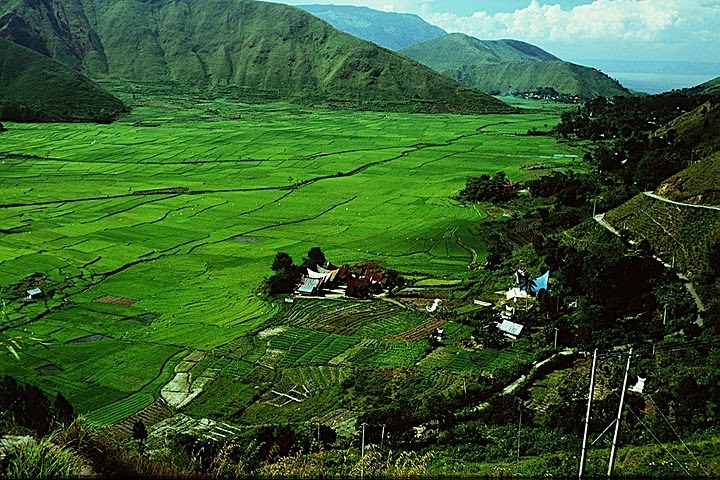 Just like Lake Toba, Samosir Island is one of the top places to visit in Parapat and Sumatra, Indonesia. 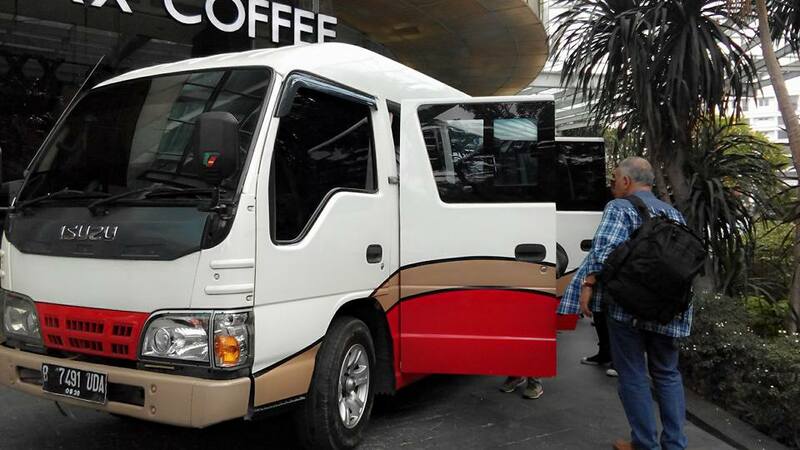 There are a number of land transportation options that could get you from Medan city or Kuala Namu International Airport to Parapat. 2. For a much more comfortable ride, you could take a standard taxi from either Kuala Namu International Airport or Medan city. Depending on the traffic and weather conditions, the journey should last between 3 – 4 hours. 3. For an even more comfortable journey in a better vehicle, you can opt for a private transportation with driver. Depending on the traffic and weather conditions, the journey should last between 3 – 4 hours. Book our private vehicle rental with driver to Parapat from Kuala Namu International Airport or Medan city. 4. If you intend to visit other places in and around Medan besides just Parapat & Lake Toba, you should consider engaging our full-fledged private tour service. Besides visiting Parapat, Lake Toba, and Samosir Island, you could also visit Berastagi town, Simarjarunjung, Sipiso-Piso Waterfall, and a complete tour of Medan city. We will do the itinerary planning, hotel booking in all the places you’re going to visit, as well as the best local restaurants to dine in. Just like the climate in Singapore and Malaysia, North Sumatra and Parapat in particular, experiences its dry season from April to November. It’s recommended to go to Parapat and Lake Toba during this dry season as dark clouds, fogs, and rain might obstruct the wonderful view of Lake Toba during the rainy season. If you’re looking to experience a unique local celebration, you could plan your trip around the months of June and July. This is the period where they’d hold their annual Lake Toba Festival.